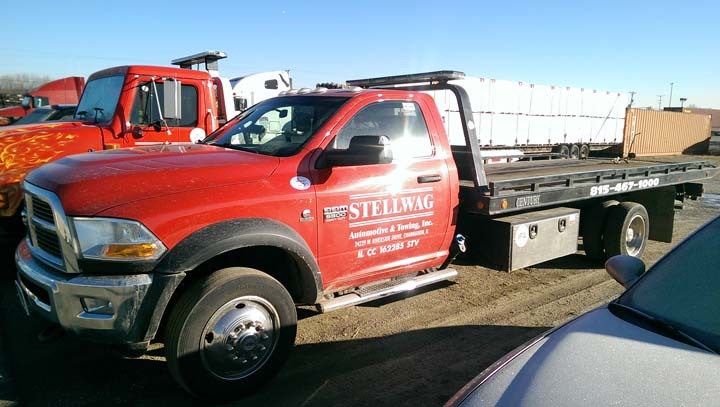 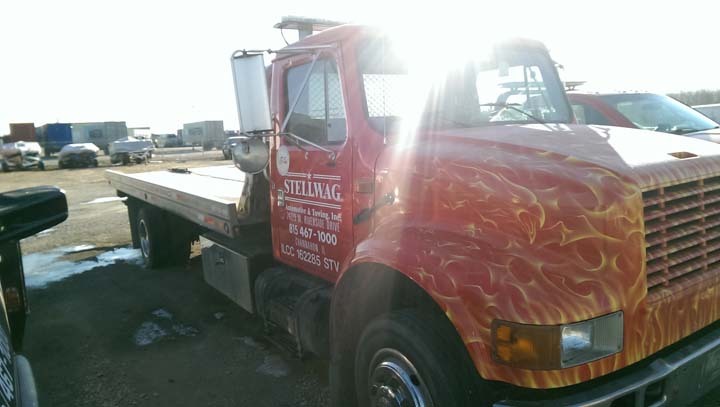 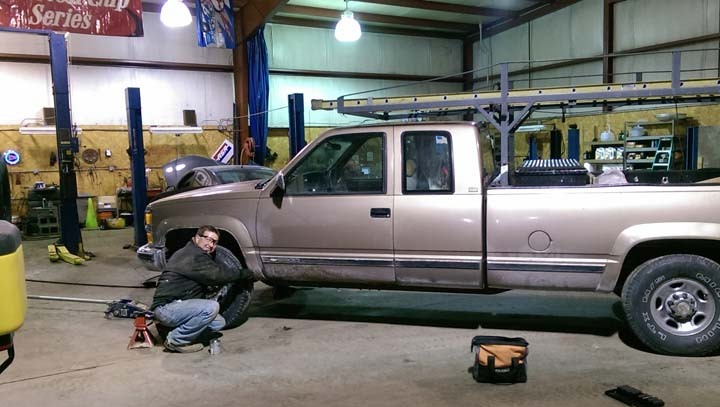 Stellwag Auto Repair & Towing, in Minooka, IL, is the area’s auto repair and lite truck repair specialist since 2002. 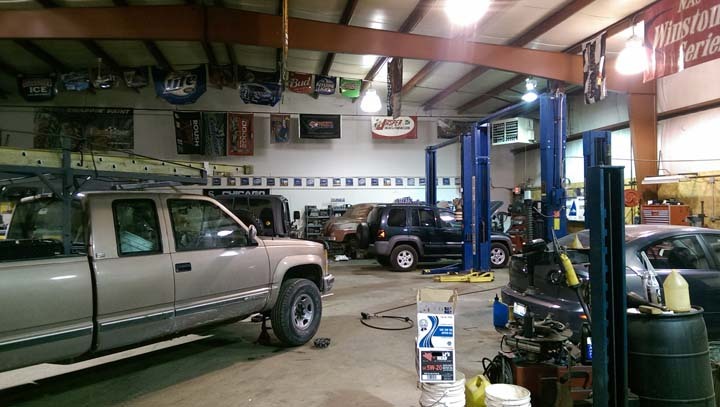 We offer full auto repair services to all of Channahon, Minooka, Plainfield, Shorewood, Joliet, Wilmington and the surrounding areas. 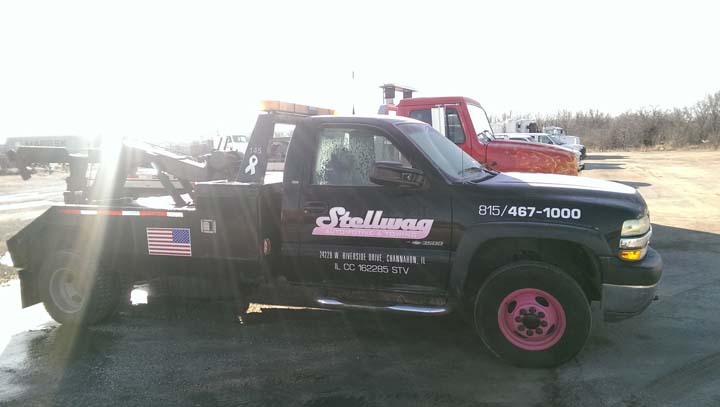 We specialize in towing, full service mechanical repair, fleet services, auto repair, oil changes, tires, transmissions, engines, tires, brakes and more. 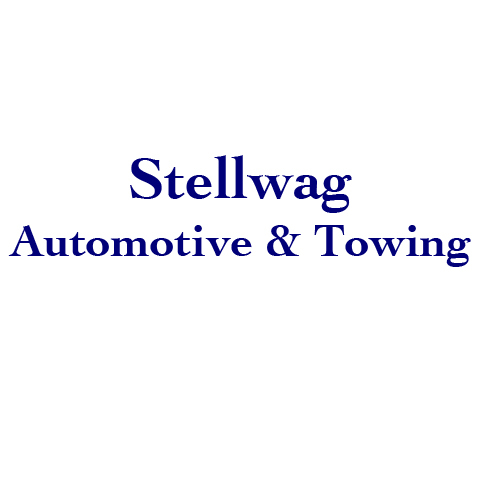 For all your auto repair needs, including transmissions, suspension, tire rotation, towing and more, call Stellwag Auto Repair & Towing!